4 GREAT reasons to have a photo booth at your wedding! DJ? Check. Open bar? Check. Sounds like you’re on your way to planning a good time! But chances are, everyone isn’t going to dance for the entire reception. One of the best reasons to have a photo booth at your wedding is to entertain your guests. 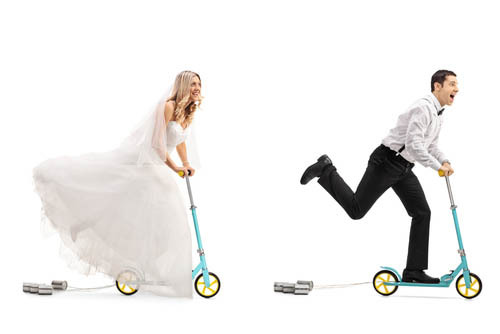 It’s important to remember that weddings have down times, and you have to think of a way to keep your guests entertained during those times. For example, at the majority of weddings, normally the formal wedding photos are taken right after the ceremony during the cocktail hour, and sometimes guests can get a little antsy waiting for the cocktail hour to end and the reception to start. Photo booths are perfect for this part of your wedding day! Guests can be goofy and stay entertained while they wait for you to return and for the reception to start. As they say, time flies when you’re having fun and time will be flying for your guests if you choose to have a photo booth. 2. Most F U N and memorable wedding favors ever! Do them a favor! You want your wedding to be the most talked about wedding in your circle, something everyone will be talking about for years to come, you are setting the bar! Instead of investing hundreds of dollars on white wedding Jordan almonds or spending hour on DIY candle mason jars, do away with the cliché and gift your guests with something special. A personalized photo strip that captures how much fun they had at your wedding in your photo booth! The strips include your custom logo names and dates, it’s all right there to make sure they remember where they were when they had so much fun! 3. Socializing for them a Memory Book for you! Get them socializing! 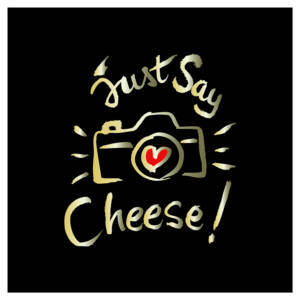 While your photo booth is working as a great ice breaker, giving your guests a chance to let their hair down and get to know each other, they are also creating fun photo strips that will be going into your memory book that will give you a super fun look back on the day for the two of you for years to come! Classic fun is the best kind of fun – and a photo booth will bring smiles and memories to your wedding without even trying. The best thing about them is that they are great for all ages! A photo booth provides endless entertainment from the beginning of the night, all the way until the grand exit!